The theft of multiple instruments from the band room has led to the addition of locks within the room. According to James Lee, band member, a total of seven instruments have been stolen in the past year. The instruments taken include a violin, a euphonium, two trumpets, a trombone, and a flute. Each one was privately owned by a member of the band or orchestra. 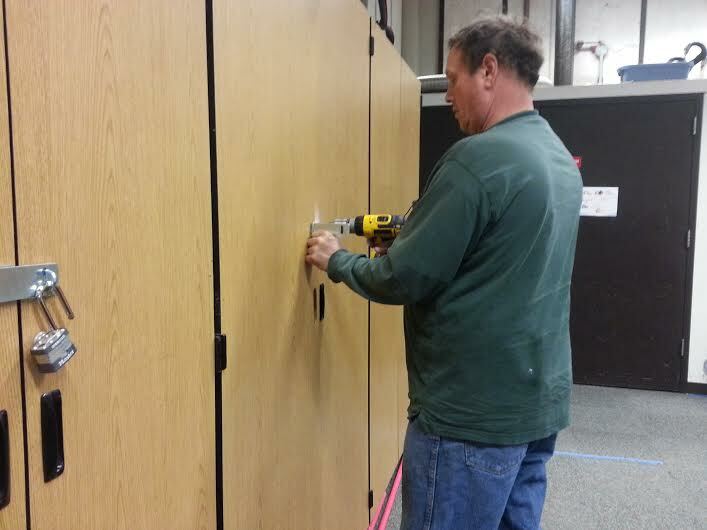 As of May 21, locks were installed on the doors of the cabinets used to store instruments in order to prevent future thefts. There are no suspects in the case so far, stated Officer Dowd, school resource officer.